We have just six weeks left in this school year. Six weeks! Honestly, I sort of felt like this past school year would go on and on. Well, I’ve been on my toes a lot this year! Yes, I felt like giving up a time or ten. I told you last year why I switched to My Father’s World Curriculum. 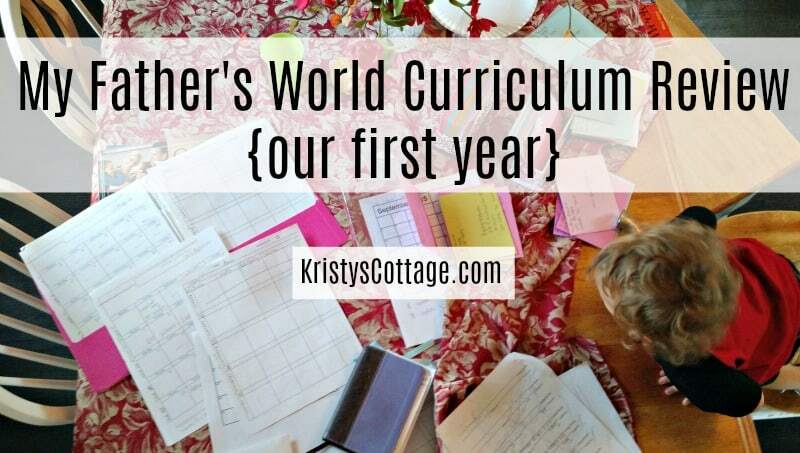 I shared a little about our experience with MFW Kindergarten curriculum, and today I want to review My Father’s World for second and third graders. It’s eclectic and very Charlotte Mason-y. Many of the core books cover multiple grade levels (which means less books to buy in the long run). It’s very user-friendly for families with multiple children and various ages. It’s mostly literature-and-history based, with a strong Scripture core. Daily lessons are concise. No busy work or repetitive reviews. The subjects encourage hands-on, visual, and audio learning. It provides a beautiful balance of oral and written work. It’s a popular curriculum, so it’s easy to find used on ebay and Homeschool Classifieds. The “deluxe” curriculum packages can be overwhelming if you try to do everything. My two oldest children are ten and seven years old, so I chose the Adventures in U.S. History unit. This unit is actually geared for second and third graders, but I started my fourth grader with it so we could enjoy a year of American history. My biggest concern was that it might be too simple for her. And it was, a little. Miss A read all the recommended literature within the first two months, so my biggest challenge this year has been keeping her busy! Miss A is super bright and extremely motivated, so she’s whipping through most of the lessons without any struggle. I’m letting her go as fast as she can go, just to keep it challenging. My younger daughter, Miss E, has stayed right on track with the American history. Even my kindergarten and preschool age sons enjoy listening to the history lessons every week! My ten year old is doing well with Spelling Power. This book is a bit pricey (retail value is nearly $100 if you purchase the book and activity cards). It’s also pretty complicated for a spelling book! I’m a minimalist, so I get by as simply as possible. My oldest daughter enjoys the spelling games in the book, and we tackle one spelling list per week. 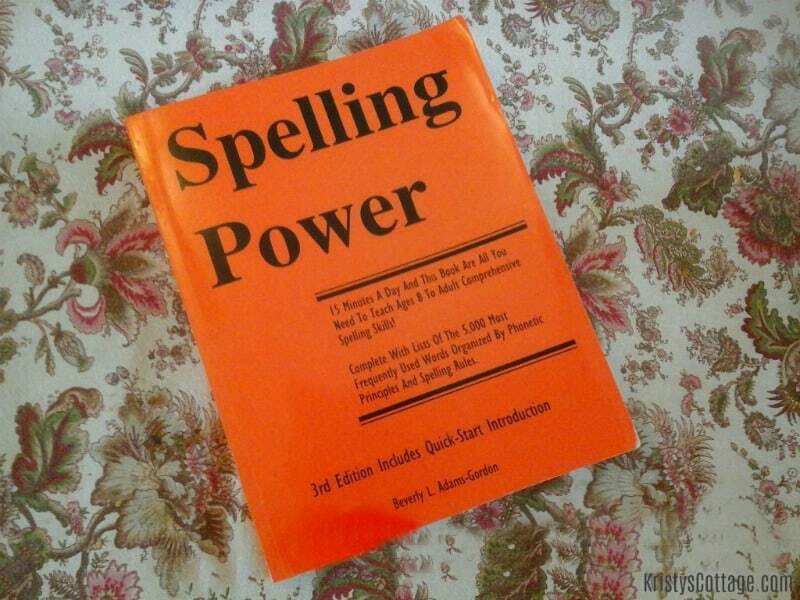 Other than that, I’ve hardly scratched the surface of ideas and methods outlined in Spelling Power! You can go as “deep” or as simple as you want to with this book. 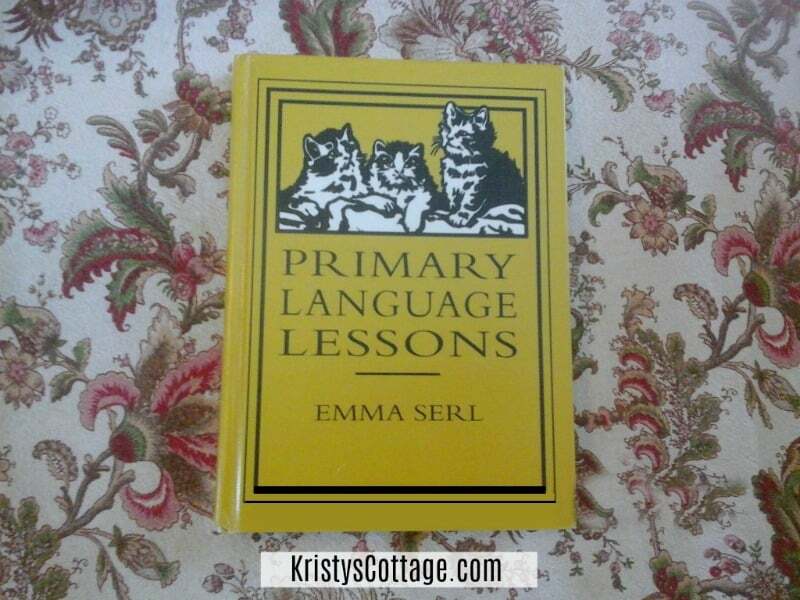 I love old books, so I absolutely adore the Primary and Intermediate Language Lessons volumes! These books serve as our language arts curriculum and cover second through sixth grade work. The Language Lessons set explores practical and useful language art skills without being overly complex. We usually finish a lesson in about ten to fifteen minutes. 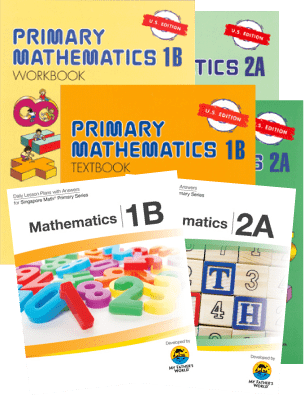 I love the fact that we can easily implement both oral and written work with these books. My seven year old has hit quite a few bumps with phonics this year, so I ditched language arts and spelling with her and am simply focusing on laying a solid foundation for reading right now. We switched to Reading Horizons last fall and she is gaining ground. As we wrap up our first year with My Father’s World, I’m excited about continuing my children’s education with this curriculum. Are you a My Father’s World mama? What do you love (or not love) about this curriculum? Homeschooling Q&A: How Has MFW Worked for Your Family? I know this is almost a year late, but I just found your blog while searching for Adventures reviews. We have completed K and are almost done with 1st. I have LOVED MFW so far! We love it too, Ada! I just ordered our MFW curriculum for next year (we will start in June), so I am definitely very happy with this curriculum. I’m so glad you stopped by and commented. I’ll be hosting the MFW blogroll in May, and I’d love to have you join in for that! Hi, this is our 1st yr homeschooling and I am currently using Sonlight for my 1st grader and Preschooler. I do like some things about Sonlight but think I want to go try a “unit study” curriculum next yr. I will have a 2nd grader, kindergartener, and preschooler next fall and want something they can enjoy and benefit from all together (mainly the older two). I have been looking into options and MFW is one I am curious about. After looking at their website/catalog I am not sure if or how I could combine K and 2nd grade? Or will I have to wait until the kindergartener is older to combine unit studies? I’m considering using MFW with my 1st grader, this will be our first year homeschooling and honestly with all the curriculum that is out there I’m feeling super overwhelmed. 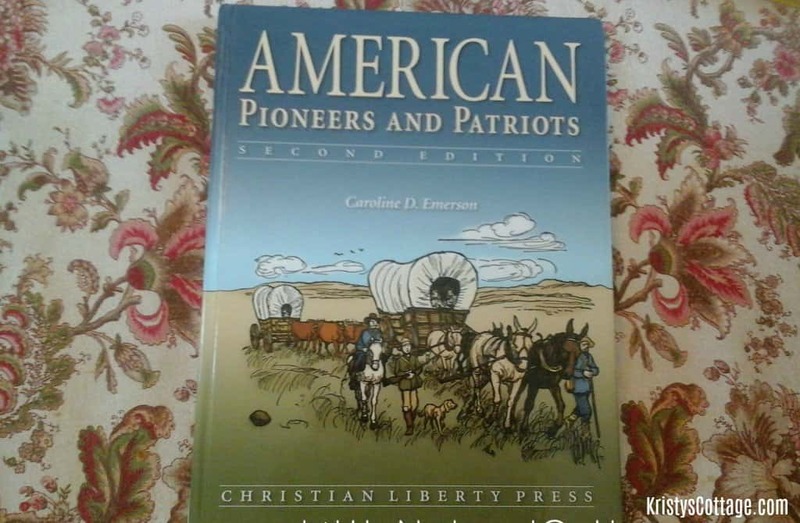 We live in Pennsylvania and she is required to learn history both US and state, do you have any suggestions for good history books or lessons for this age? Lauren, the curriculum choices can definitely be overwhelming! MFW has a pretty comprehensive history curriculum woven throughout their unit studies. The 2nd/3rd grade unit is US history (my girls did this unit last year and we really enjoyed it). The MFW recommended literature has fantastic historical read alouds for young children. It includes both American and Australian history books for kids (obviously you and I don’t need the Aussie history!). Check around on Pinterest and see what else you might find! I’m starting first grade with my daughter next school year. She’ll be turning seven, and though she loves books and like to draw pictures and create her own stories, she’s still not a good reader (she can sound out letter and read small words). I do worry about that some, but realize children develop at their own pace. Anyway, I’m looking at MFW or Beyond Little Hearts for His Glory. Trying to see what other mamas have done and get their opinions to decide. Thanks! You’re so welcome, Karla! Deciding on curriculum can be quite a process, especially because there are so many great options out there! I love getting input and first hand experience from other moms, as well. 🙂 It really helps!